Today, I’m unboxing my brand new Fizzics Craft Beer System. I’ll show you everything that’s inside and in the upcoming days I’ll release another video with my official review. 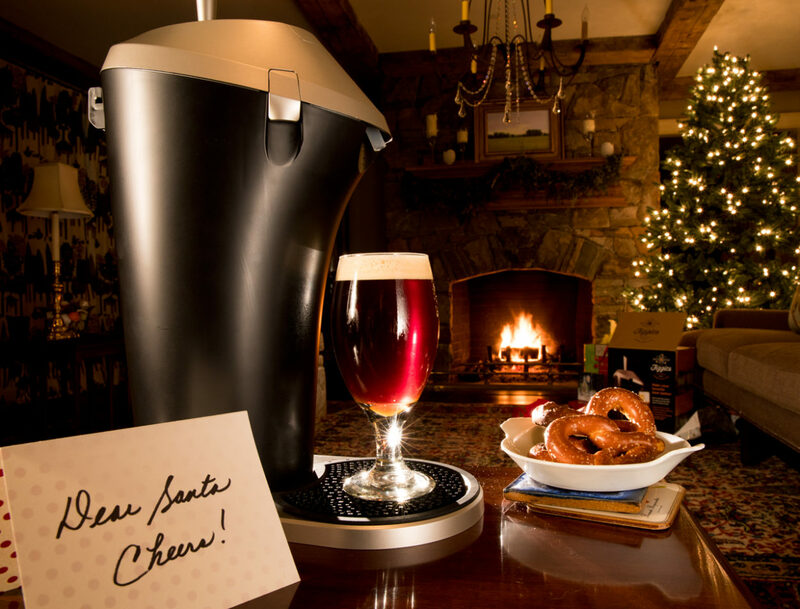 Engineered using patent-pending fluid & sound technology to enhance the flavor and taste of beer. Enhances the flavor and aroma of all beer styles, including IPAs, Pilsners, Stouts, Porters, Lagers, etc. Compatible with all size cans, bottles, and accommodates up to a 64oz growler. Powered by 4 AA batteries. Lightweight and durable. Ideal for outdoor activities, camping, tailgating, etc. Next Review: Chocolate Chip Cookie Dough Ale by New Belgium Brewing Co.